Lindsey and Suzanne are highly qualified Podiatrists and Chiropodists, trained to diagnose, treat and manage a variety of foot conditions from the young to the elderly. Most of us suffer with painful feet at some time in our lives. Mobility and independence are essential to the quality of life and should not be considered a luxury. Unfortunately, for many, immobility is because of painful feet. 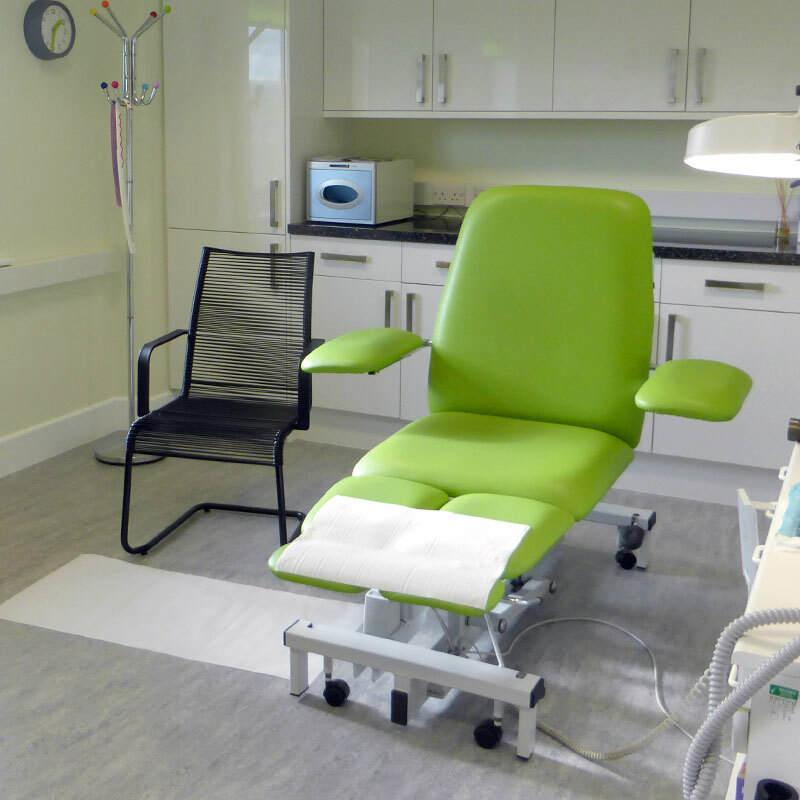 Click for our Podiatry and Chiropodist treatments for dry skin and ingrowing toenails to diabetic footcare and injuries. We use microwave energy, delivered through a special probe applied to the skin to treat infected tissue or skin lesions. 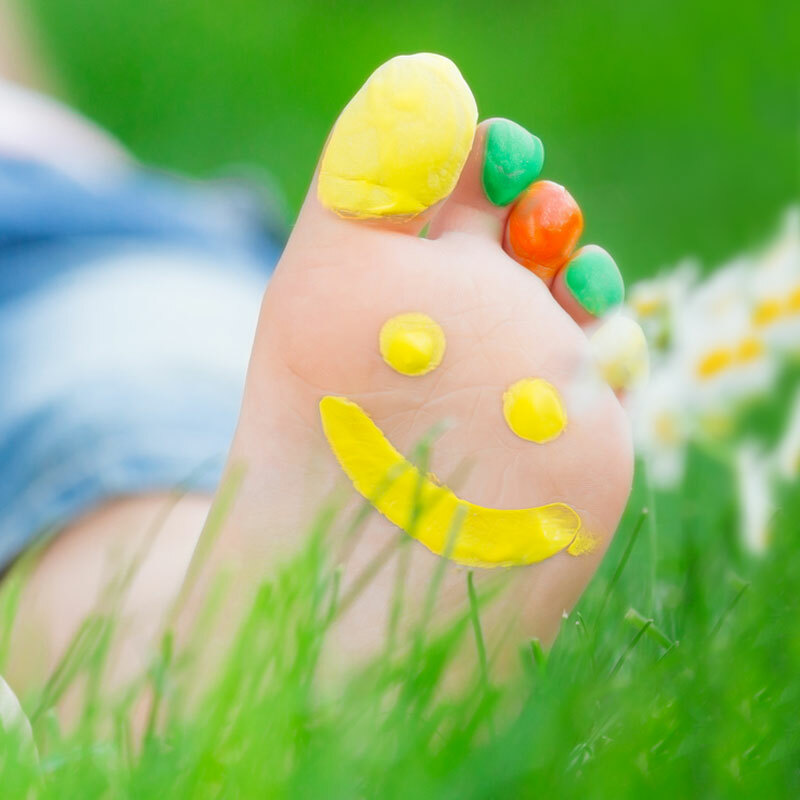 Lindsey qualified in 1988 from Durham School of Podiatry as a State Registered Chiropodist. Lindsey then returned to Durham in 1993 and qualified with a BSc in Podiatric Medicine. After working in a private practice in Guisborough and briefly for the NHS, Lindsey set her own practice up in 1989 at Mulgrave place, Whitby. Two years later Lindsey moved to Hunter Street and developed the Hunter Street Podiatry practice for 23 years before moving to the Green Lane Centre in 2013. When fundholding for GP practices was introduced in 1991 Lindsey was asked to set up a six month pilot Podiatry scheme for Egton Medical Practice to see if it could be rolled out nationally. It was so successful Lindsey stayed for Eight years! These clinics are now present in most GP practices all over the country. Lindsey specialises in Biomechanics (Musculo- Skeletal Care) with Prescription Orthotics, helping patients with painful joints/muscles and sports people to achieve their full potential of movement. 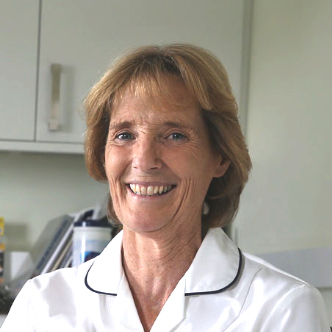 Sue qualified in 1999 with a BSC in Podiatric Medicine from the University of Salford. Suzanne then worked in Private Practice in Manchester for a few years before relocating with her family to Whitby. Sue started working In the NHS at Whitby Hospital for over 11 years.She briefly retired before joining Lindsey in private practice. 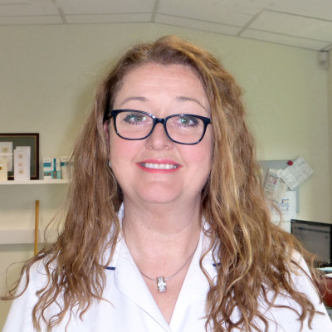 Suzanne has a wealth of experience with a special interest in wound healing and nail surgery. Yes, usually and appointments can be offered that week, unless holidays/illness cause a delay. No, but a Doctor may refer you for a treatment. The appointment will last 30 minutes. 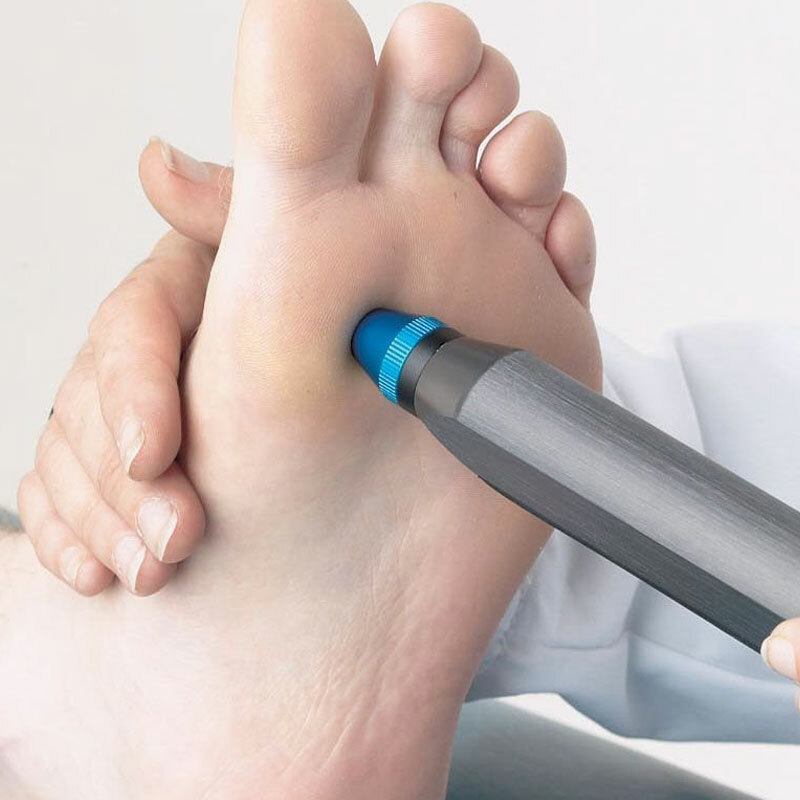 A comprehensive medical history will be taken and depending on the problem presenting the Podiatrist will be able to complete a normal treatment of Nails cutting, callus, corns and verruca, however if the treatment needs more time ie Laser, Biomechanical Assessment, Microwave, Diabetic/vascular assessment, the podiatrist will rebook a more time appropriate appointment. Please bring an up to date prescription list if the medical history form (Link) has not been completed online prior to the appointment, as medical practitioners it is very important that we know this information before a treatment plan is made. 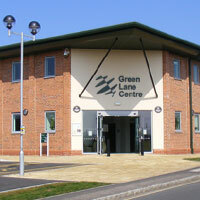 We will often contact the GP informing them of our treatment plan or for a referral. Some firms will give the full amount but most pay a half of the treatment cost. Please check with your provider, receipts are provided if requested. None at all now, Podiatrist is a modern universal global name. The instruments are manually cleaned, ultrasonically cleaned and then autoclaved. 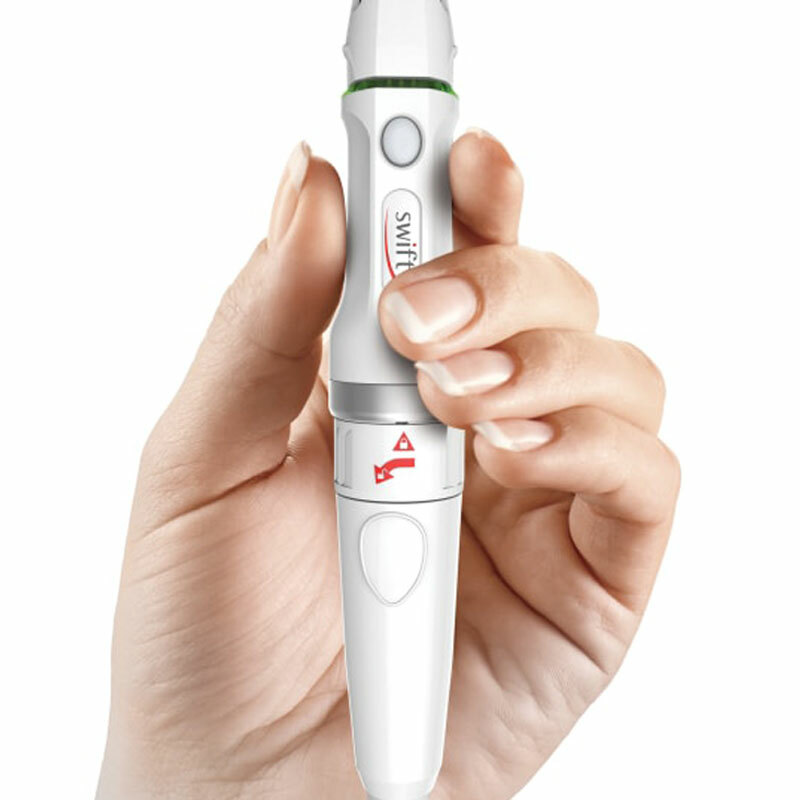 All instruments are identifiable and traceable to each patient. Governed by strict practice guidelines by the Society of Podiatrists and Chiropodists. DPodM or BSc (Podiatry) Podiatric Medicine- This signifies that the Podiatrist has completed a full three year training course at an approved institution. Originally this was a Diploma in Podiatric medicine –DpodM but was later changed to a degree course- BSc. Please note Dip Pod Med is not the same as DPodM. The Podiatry/ Chiropody profession has, over many years tried to “Close the Profession”, which basically means by being called a Podiatrist/Chiropodist you are getting treated by a fully qualified, State Registered Professional with the appropriate training and insurance. Podiatry as with all professions allied to the HCPC have to complete a comprehensive profile of continued learning post initial qualifications otherwise being struck off the register is a reality. This continued learning enables all professions including Podiatry to be up to date with all recent medical advancements and developments. If you have any further questions regarding treatment please don't hesitate to contact us on the details below.